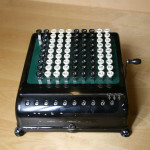 The company was founded in 1886 as American Arithmometer Company. 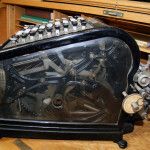 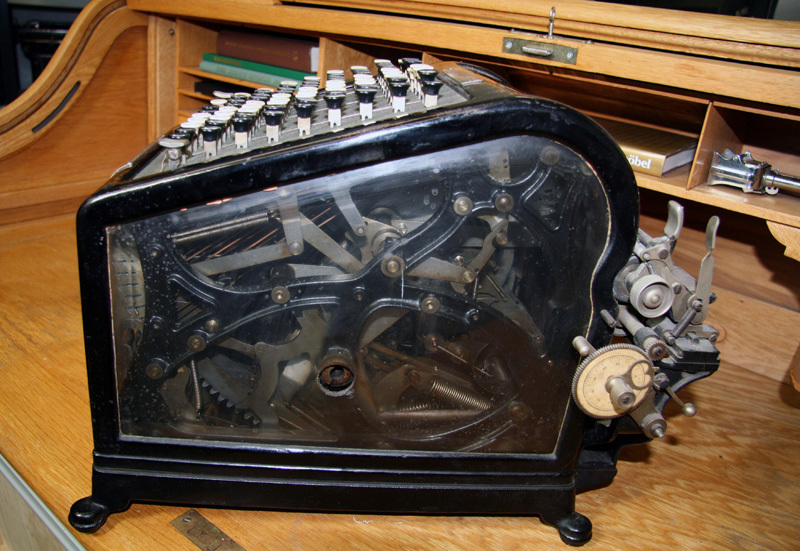 William Seaward Burroughs (1857-1898) designed a mechanical adding-listing machine which was patented in 1885. 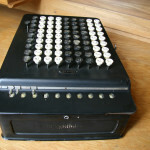 In 1895 the company sold 284 machines. 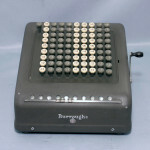 The same year a sister company was established in England. 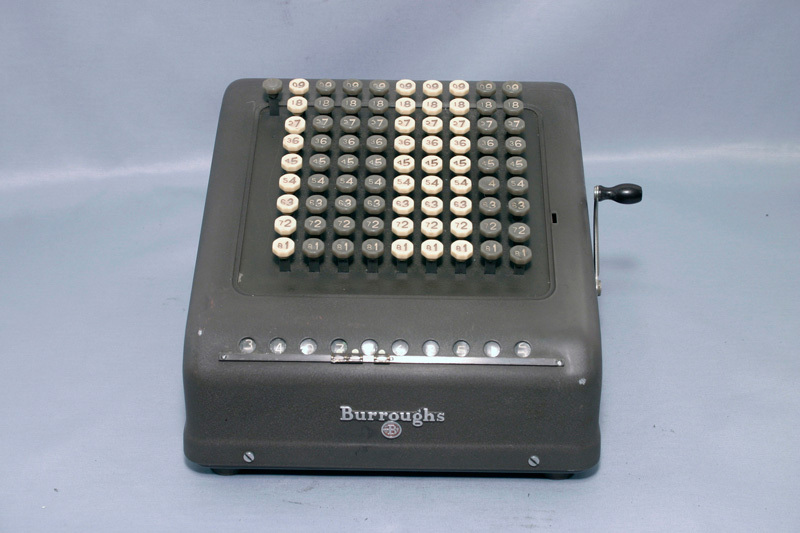 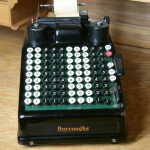 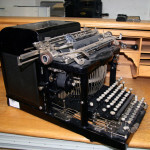 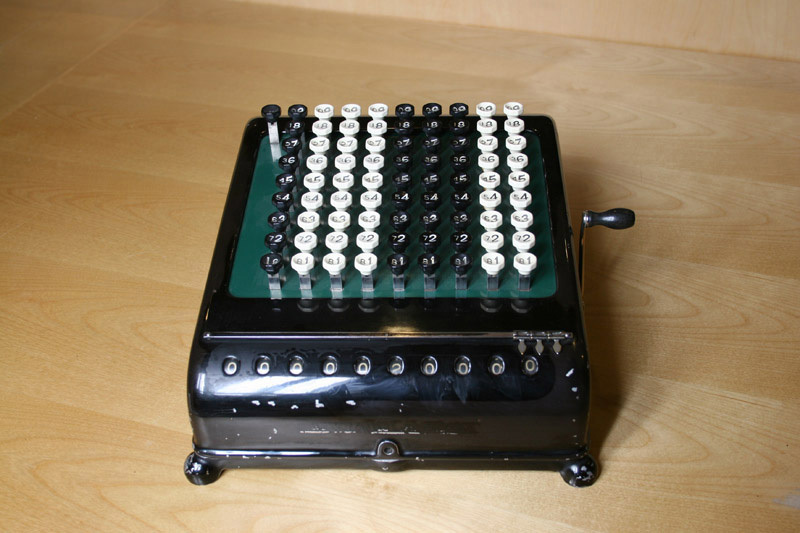 The name was changed to Burroughs Adding Machine Company in 1905. 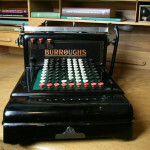 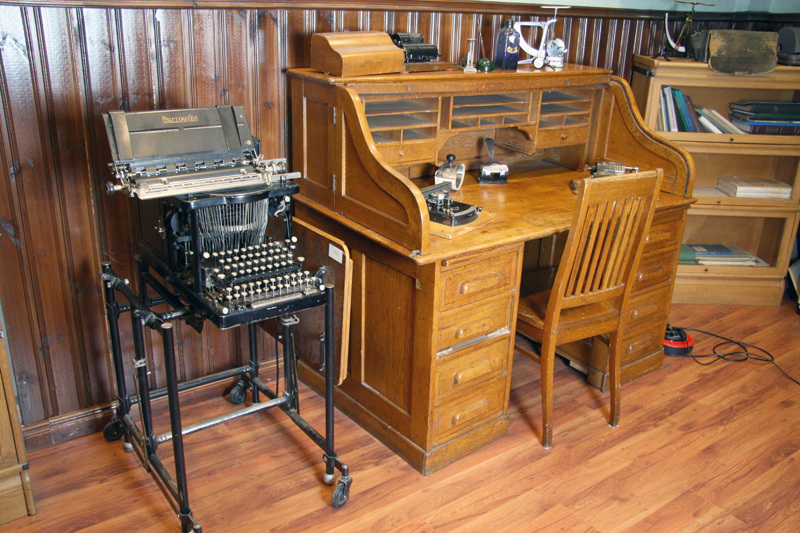 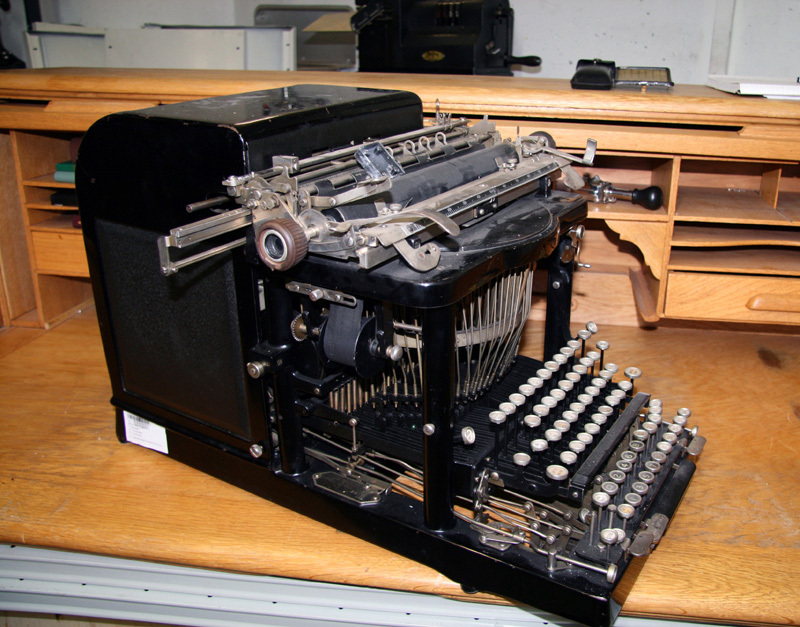 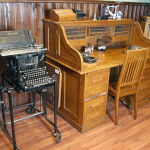 The large Burroughs machines were characterized by glass panels in the sides. 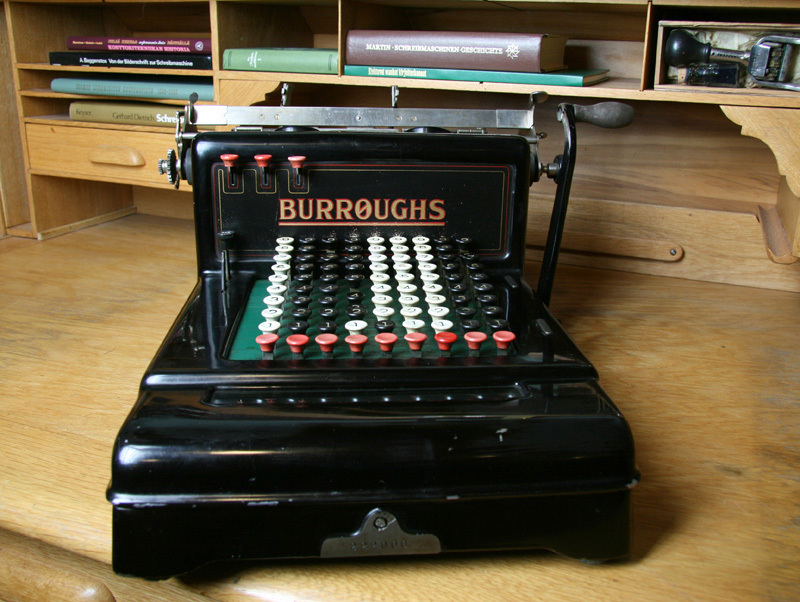 In 1907 altogether 50 000 machines had been produced. 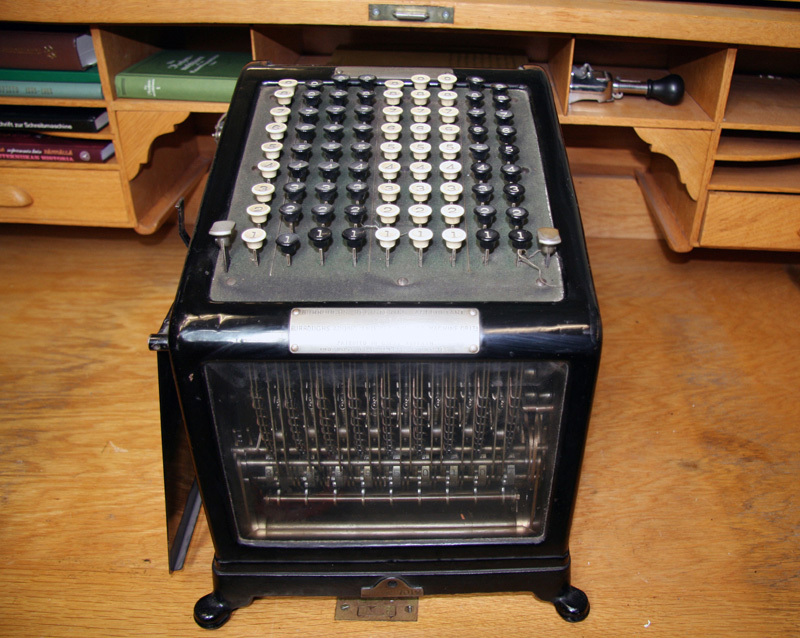 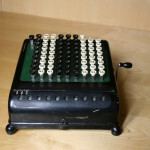 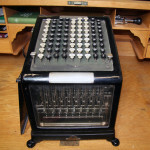 The first calculator was introduced in 1911. 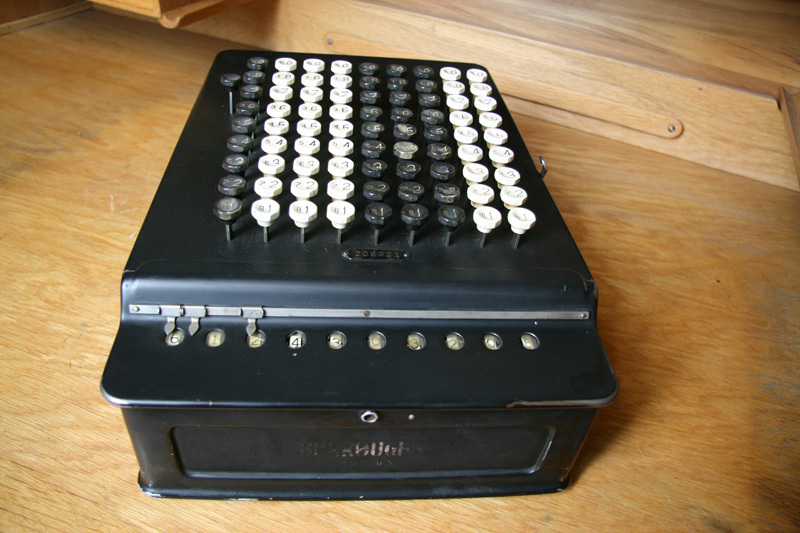 By 1926 the milestone of one million machines was reached. 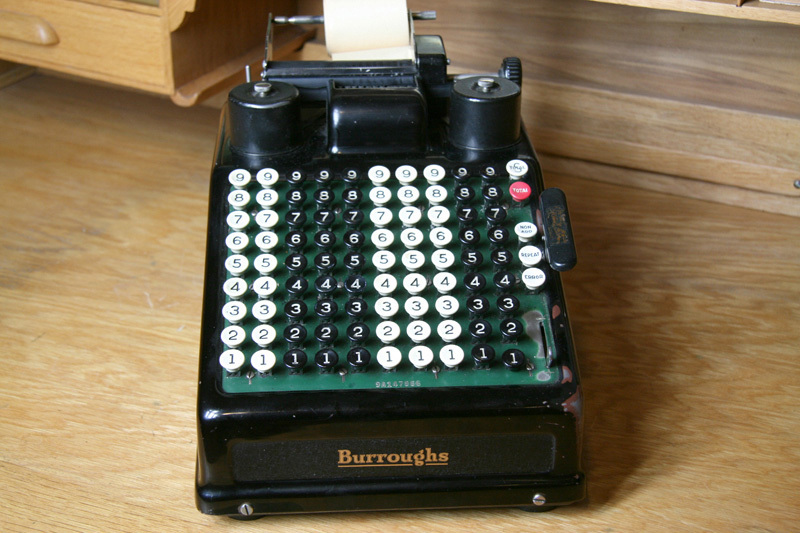 In 1986 a merger between Burroughs Corporation and Sperry Corporation took place. 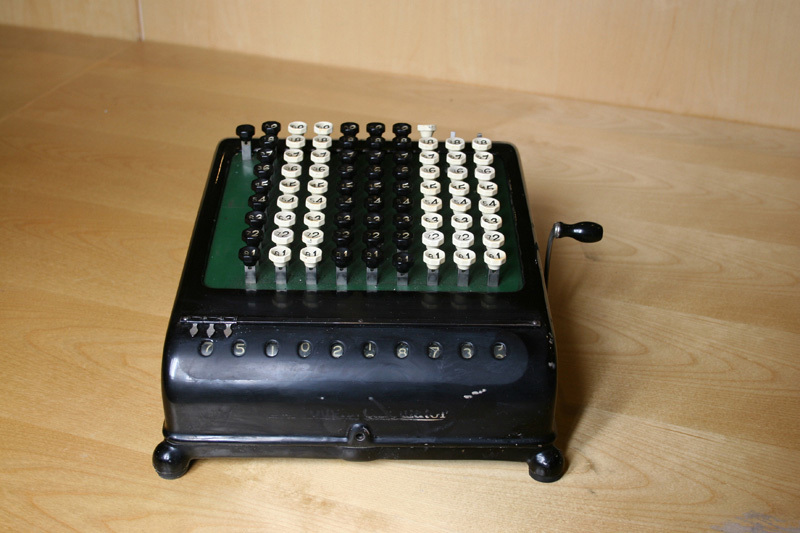 The new company formed was named Unisys Corporation.